It is with great trepidation that I list these various ' record breakers ' as someone is bound to claim that somewhere in Britain there is something that is smaller, shorter, higher, deeper etc. than my choice of record breakers! My research has been very intensive, and many are listed in the Guinness Book of Records, so ........ here goes! 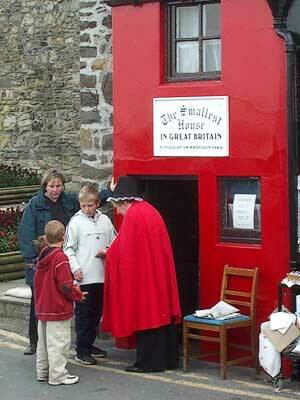 Picture 1 - Britain's smallest house is on the quayside at Conwy - North Wales. The house is approximately 6 feet wide and 10 feet high. 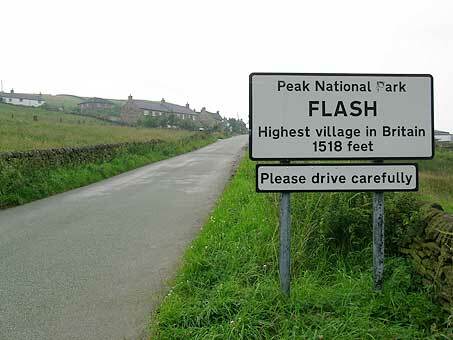 Picture 2 - The village of Flash in Staffordshire (4 miles from Buxton in Derbyshire) claims to be Britain's highest village, at a height of 1518 feet above sea level. Picture 3 - Thanks to Brian Montgomery from Scotland's Museum of Lead Mining who wrote to say "I work in a village in Scotland that is registered at 1531 feet above sea level ! 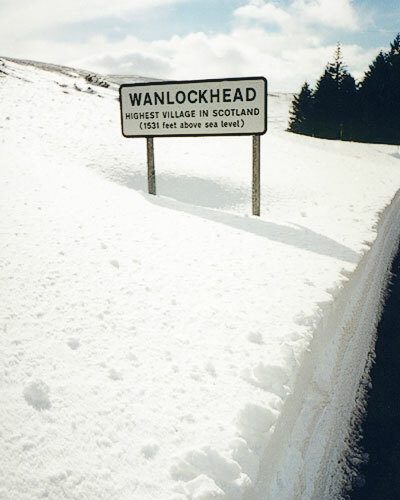 The village is called Wanlockhead and is in Dumfries & Galloway." Brian's picture above (click it for a better view) shows the road sign exhibiting 1531 feet. So ..... which is higher? The Macclesfield Express, 15th August 2007, should settle the matter once and for all, but, maybe not! 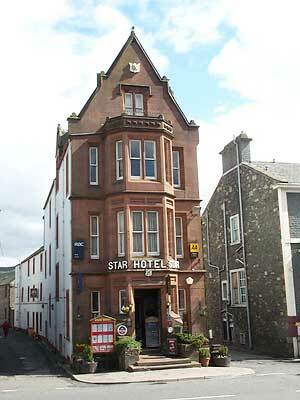 Picture 1 - The Star Hotel in Moffat (Dumfries and Galloway) is listed in the Guinness Book of Records as the world's narrowest hotel and is only 20 feet wide. 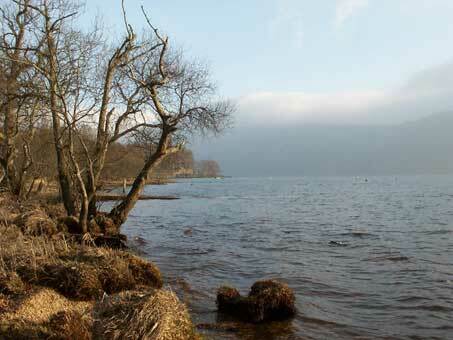 Picture 2 - Britain's largest freshwater lake is Loch Lomond (Argyll and Bute). The loch is 24 miles long and up to 5 miles wide. 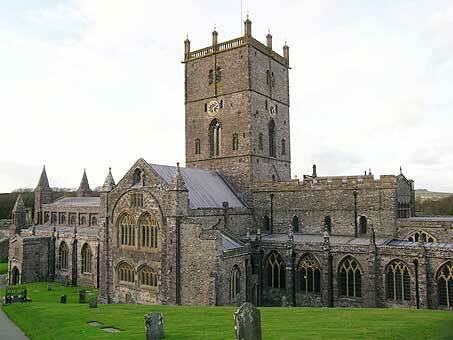 Picture 3 - Britain's smallest city is St. David's in Pembrokeshire, South Wales. 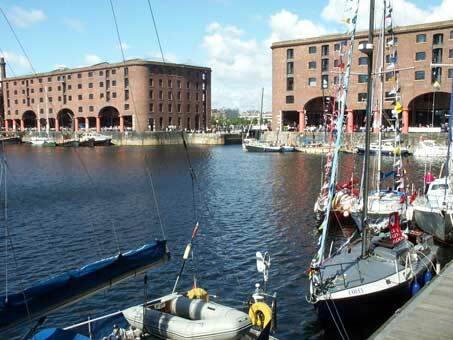 Picture 1 - The Albert Dock in Liverpool has the largest group of Grade 1 listed buildings in Britain. 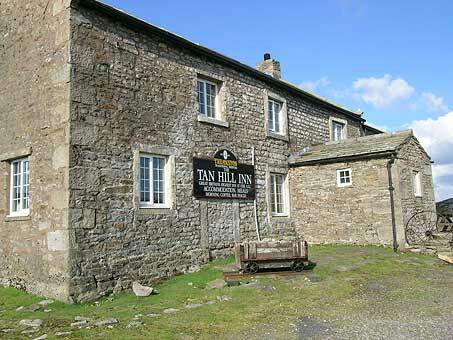 Picture 2 - Tan Hill Inn is Britain's highest inn at a height of 1732 ft above sea level. 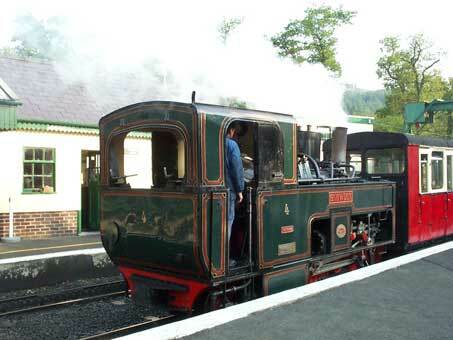 It is on the Pennine Way in North Yorkshire Picture 3 - The Snowdon Mountain Railway is Britain’s only rack and pinion railway. The 5 mile journey from Llanberis to the summit of Snowdon (Wales' highest mountain) has gradients of up to 1 in 5. 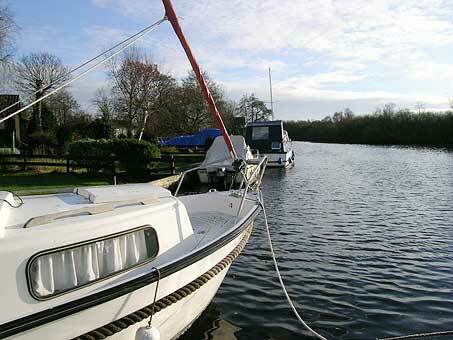 Picture 1 - The Norfolk Broads is Britain's largest protected wetland, with a water area of about 9000 acres. 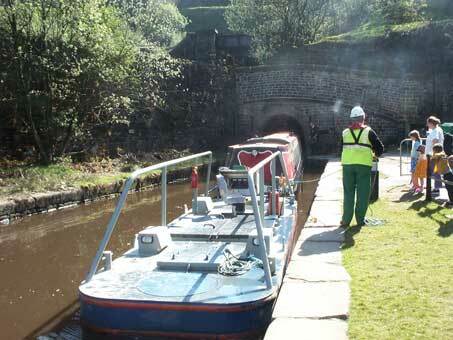 Picture 2 - The longest, highest and deepest canal tunnel on Britain's Waterways is the Standedge Tunnel on the Huddersfield Narrow Canal. It is over 3 miles long, is 638 feet underground and 645 feet above sea level. 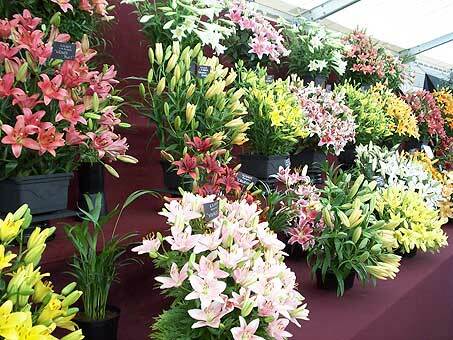 Picture 3 - The Guinness Book of Records lists Shrewsbury Flower Show as the longest running show of its kind in the world.